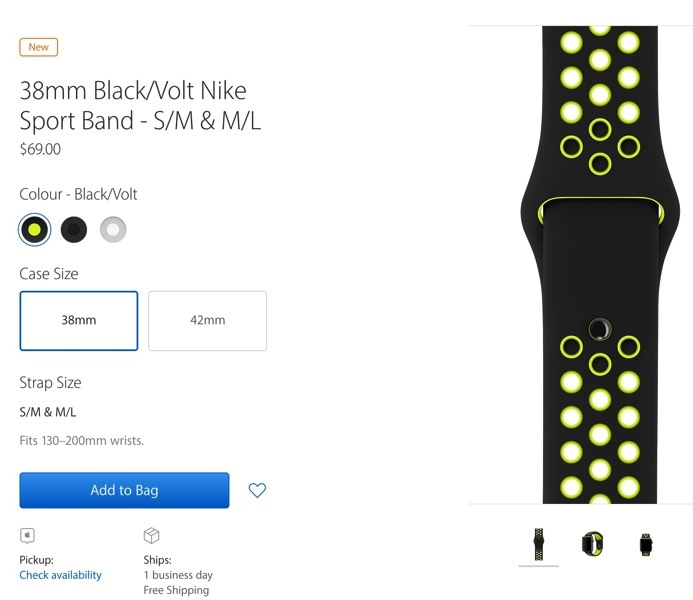 Apple this morning refreshed their Apple Watch bands, with the biggest announcement in our opinion being Apple Watch Nike+ bands available for individual sale, priced at $69 in Canada. 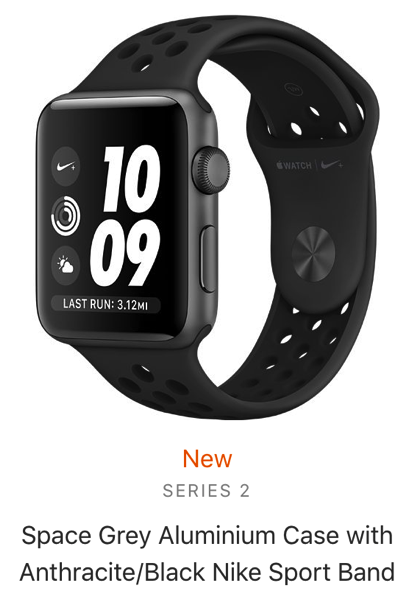 You can get Black/Volt, Anthracite/Black and Pure Platinum/White in both 38mm and 42mm options, available today and shipping in 1 business day. 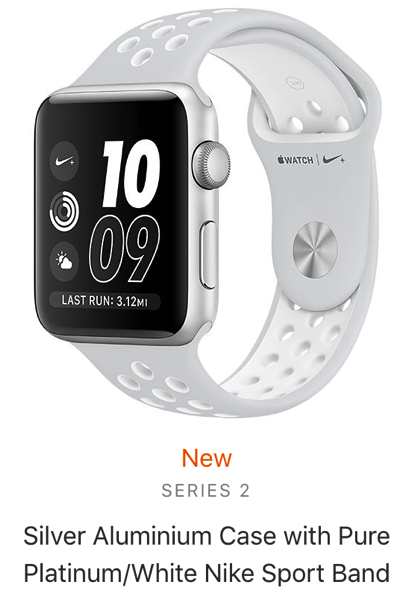 There are also new Apple Watch Nike+ models at the same prices for 38mm and 42mm. We now have the Space Grey Aluminum Case with Anthracite/Black Sport Band and Silver Aluminum Case with Pure Platinum/White Sport Band. 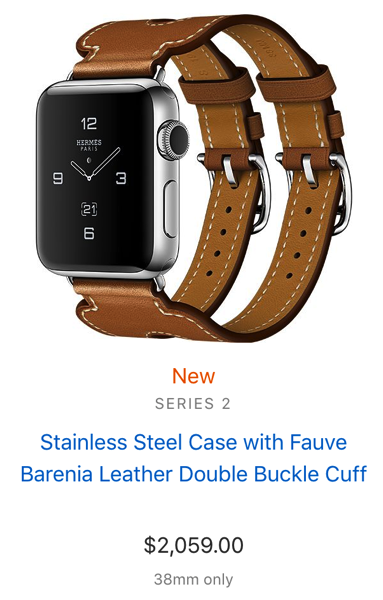 There’s also a new Hermés model as well, a 38mm Double Buckle Cuff in Fauve Barenia calfskin leather ($2059 CAD) and an exclusive Hermès Sport Band in signature orange. 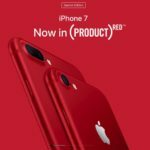 All of these new Apple Watch bands are available today on Apple.ca. What are you going to pick up?